Hi Guys, WiFi is Most Important Things for Create Network, Playing Games With Friends and Also Many More Activities It’s Will Useful. 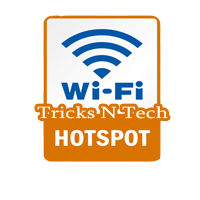 For WiFi Hotspot You Create WLAN(Wireless Local Area Network) and Share Your Network With Friends and Family. 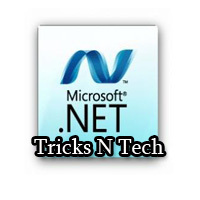 So, Create WiFi Hotspot Using without any software because wifi hotspot is Easy to create and Better Than Other third parties software.